If you’ve experienced a home or business fire, plumbing failure, or flood damage disaster in San Dimas you need immediate professional recovery services. Improper or merely delayed flood or fire restoration treatments will only increase your losses. Restoration Masters offers a full line of services in flood damage removal, water damage restoration, mold remediation, storm damage restoration, fire damage repair, and smoke & odor removal. Our certified technicians are ready 24/7 for a phone consultation, a free on-site estimate, and immediate action to restore your peace of mind. Restoration is a highly specialized and surprisingly technical field, and requires extensive training to be tackled properly. Restoration Masters’ technicians are experienced and IICRC (www.iicrc.com) certified in the numerous tasks involved in fire and flood restoration, mold removal, and more. As just one example, our pack out services take care of your furniture and other belongings. Simply moving them can force soot and other contaminants in even further, and without rapid drying mold will soon set in. So we can initial on-site cleaning then transfer them to our secure facility for further treatment and secure storage. We’re a family owned and operated local company, fully licensed and insured for commercial as well as residential work. 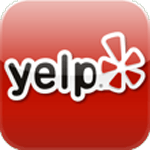 Restoration Masters is known for our within-an-hour response time, technical expertise, quality workmanship, and our customer satisfaction guarantee. Disaster recovery insurance claims can be their own nightmare. Each and every loss or repair item must be carefully documented, and often held for inspection by the insurer’s adjuster. If specific preventive steps aren’t taken, any later losses won’t be covered. We’ve worked with all major insurance companies in the San Dimas, and know exactly what they demand and expect for a smooth claims process. We’ll work with them and bill them directly to save you headaches, stress, and worry. 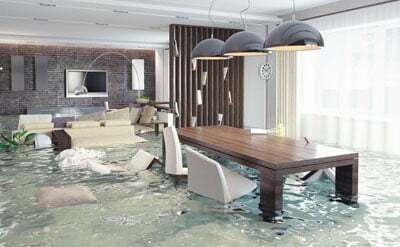 Anything beyond a small spill quickly soaks in deeply to where expert water damage removal is required. 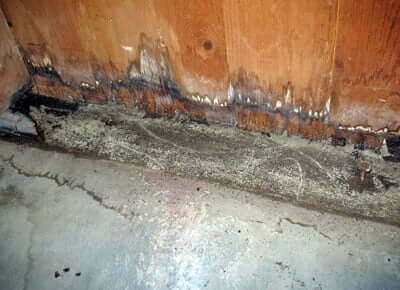 Wetness underneath flooring and inside walls can linger for weeks, leading to deteriorating drywall as well as warped, cracked, and delaminating wood in as little as 1 – 2 days. Carpet cleaners and wet-vacs simply can’t get to this wetness. You need our well-trained and experienced professionals backed by powerful water extraction gear, refrigerant dehumidification equipment, and more to prevent that progressive destruction and minimize the need for water damage repairs. Flood damage removal typically adds the need for rapid pump-out and careful attention to disinfection. Even without a sewage backup or natural flooding, clean water can become infested with harmful bacteria and viruses in as little as 24 hours. So sanitization must be completed before flood damage repair work can begin. 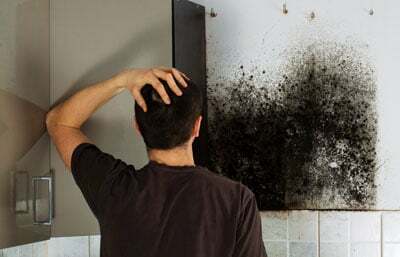 Whether from flooding, a plumbing leak, or just bathroom humidity mold can quickly become a major problem. And the bulk of that problem can be completely hidden inside a wall or underneath flooring. Our services begin with expert inspection and testing, then proceed with isolation and all the required steps and best-practices to complete thorough mold removal without exposure to health risks nor opportunities it to spread or regrow. 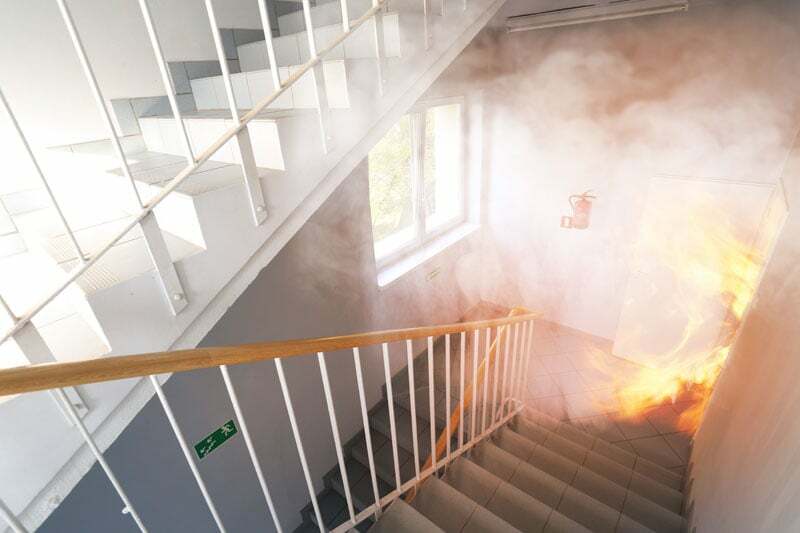 The scene of just about any fire is overwhelming and indeed there are countless things that need to be done, and done correctly as soon as possible, in order to recover as much as possible. All this involved numerous specialized skills and equipment beyond fire damage repair itself. It begins with securing the building and stabilizing the structure for safety. In addition to cleanup and perhaps a bit of demolition, water from firefighting often requires water damage restoration for the building as well as its contents. 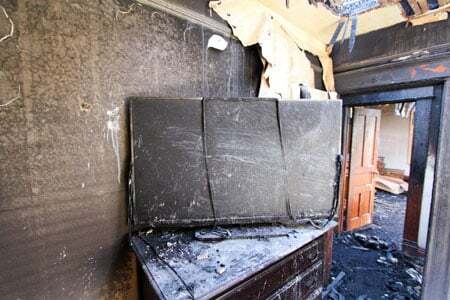 Beyond smoke and odor removal ash, debris, and unsalvageable items must be collected and hauled away, usually involving proper hazardous waste disposal methods. Different burning conditions produce different types of smoke, but all types include hundreds of different toxic and corrosive compounds. It takes training and experience to know the best smoke and odor removal approach for each situation. Treatment must be thorough and immediate not only to prevent corrosion and staining, but also because once those compounds penetrate deeply they can no longer be removed. Restoration Masters uses a combination time-tested cleaning solutions, soda blasting, and ozone generators to save you from lingering fire odors. 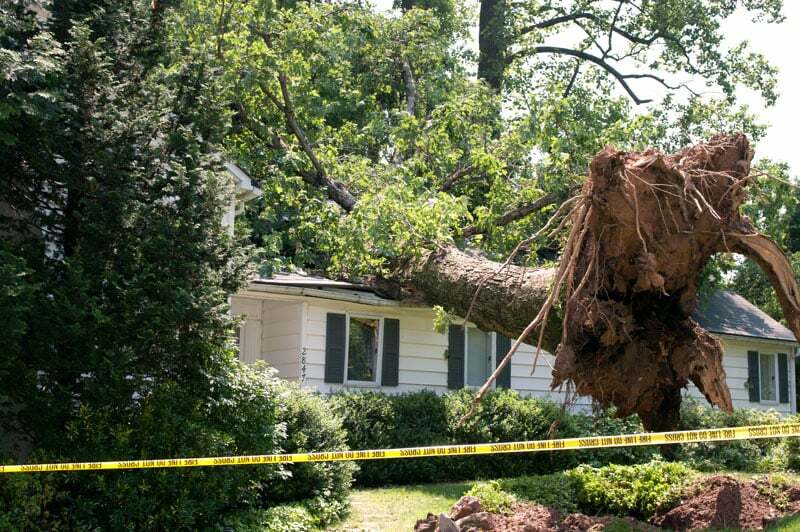 After a storm you could be facing wind and water destruction along with outdoor debris. As a full service company we can take care of all that, from temporary tarp overs and board ups to water damage removal and permanent storm damage repairs and reconstruction. From cleanup to haul-away we can take care of it all so that you can attend to work and family matters. In recent decades the City of San Dimas CA has been spared major natural disasters, although with hot dry summers and El Nino storms there’s always risk of local fires, flooding, and mudslides. Www.usa.com notes that over the last 60 years there have been over 210 incidents of flooding, 65+ wildfires, and well over 100 occasions of strong winds within 50 miles of San Dimas.